The first Sunday in August marks an annual event dedicated to fighting hunger in Utah. 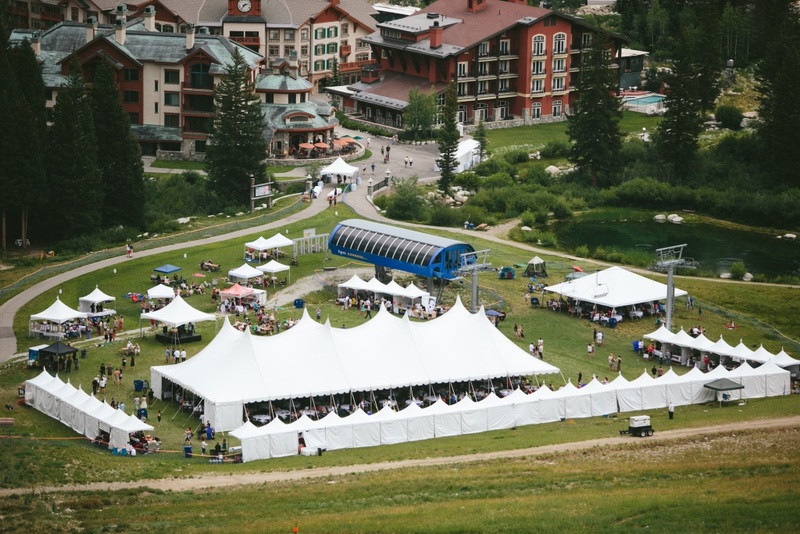 Taste of the Wasatch brings together dozens of Utah’s finest restaurants as they converge on Solitude Mountain Resort for an afternoon of great food, fine wine, local beers and fantastic silent auction items. What could make your day better than four hours of eating and drinking in a beautiful setting? Well, how about an entire Solitude weekend of mountain leisure? 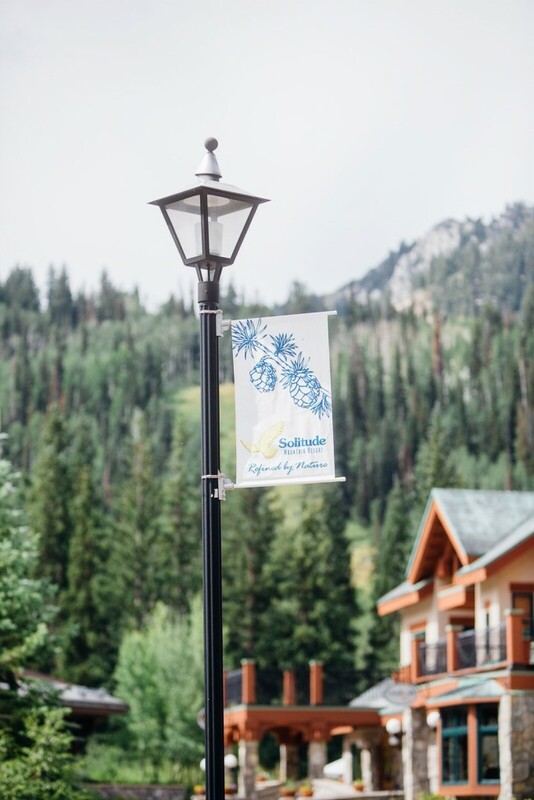 From August 4-8, Solitude is offering discounted stays to all Taste of the Wasatch attendees. Choose between a $99 hotel room rate at The Inn at Solitude or 20% off condominium-style accommodations at select Solitude Resort Lodging managed properties. 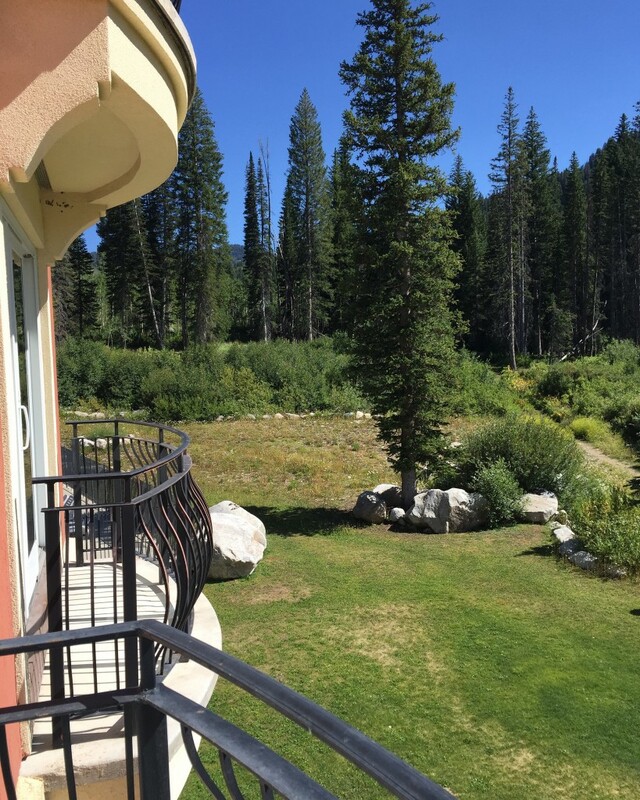 Either property will situate you in the charming, European-style village located at the second entrance of Solitude in Big Cottonwood Canyon. Condos range from 1-3 bedrooms. Settle in, open up the patio doors and enjoy the summer mountain breeze. You’ll find all the links for lodging reservations here. Besides Taste of the Wasatch, activities at Solitude are varied. Relax at Club Solitude’s heated pool, hot tubs and dry sauna or take the entire family to the game room or nightly movies in the theater. Daytime adventures include disk golf, biking, hiking and fishing. 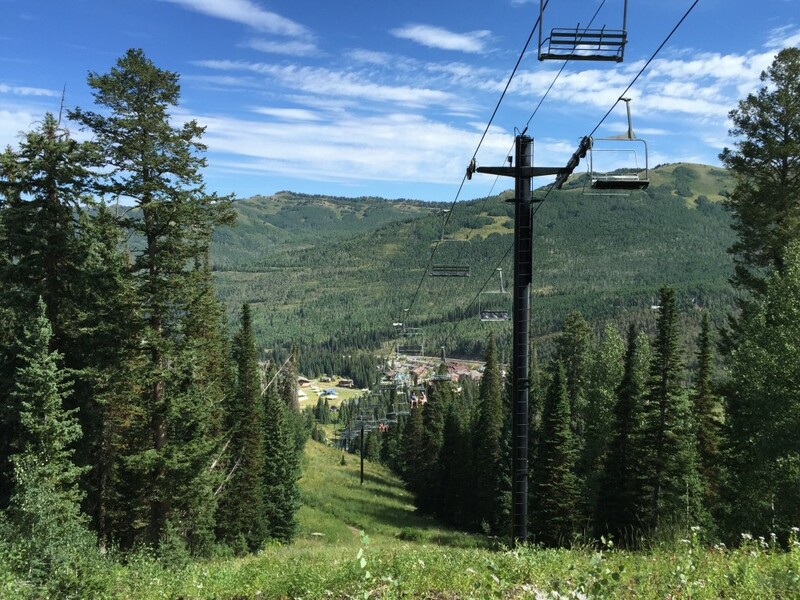 Or, use Solitude as your mountain base and head over to Park City via Guardsman Pass for a scenic drive. Although you’ll be eating most of the day on Sunday at Taste of the Wasatch, Solitude has other dining options on property year-round for the rest of your weekend. Grab a gourmet pizza and hand-packed ice cream at Stone Haus Pizzeria and Creamery if you’re looking for casual patio or picnic fare. For a more upscale meal, try Honeycomb Grill where the view of the Wasatch Mountains from either inside tables or the deck perfectly complements the contemporary American fare. Serving Sunday brunch, lunch and dinner, the restaurants menu features fantastic appetizers, wood-oven fired hearth breads and pizzas, pasta dishes, seafood, steaks and decadent desserts. New this summer, The Thirsty Squirrel is open Friday through Sunday from noon to 9 p.m. Grab a pitcher of Solitude Mountain Ale and some Squirrel Nuts or other pub nibbles and then play some pool or catch something on the big-screen TVs into the evening. This year, the Taste of the Wasatch staycation at Solitude Mountain Resort should be on your summer to do list. Over 50 of Utah’s top chefs, restaurants and bakers will gather at Solitude for the annual Taste of the Wasatch event from noon to 4 p.m. Tickets for Taste of the Wasatch are $105 for General Admission and $140 and $150 for Reserved Seating (entry at 11:30 a.m.), if purchased in advance. Tickets can be purchased online at www.tasteofthewasatch.org. Taste of the Wasatch is open to adults 21 and over only.